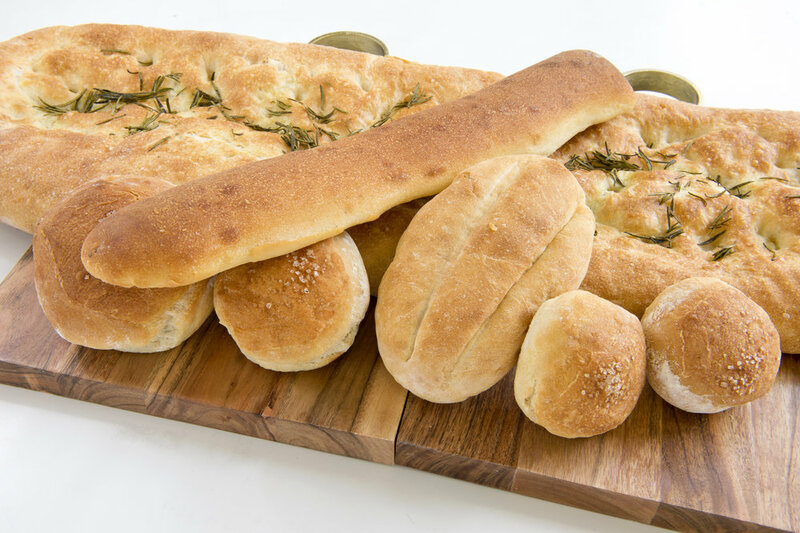 Do You KNow That Grandaisy bakery is a bread & pizza wholesaler? 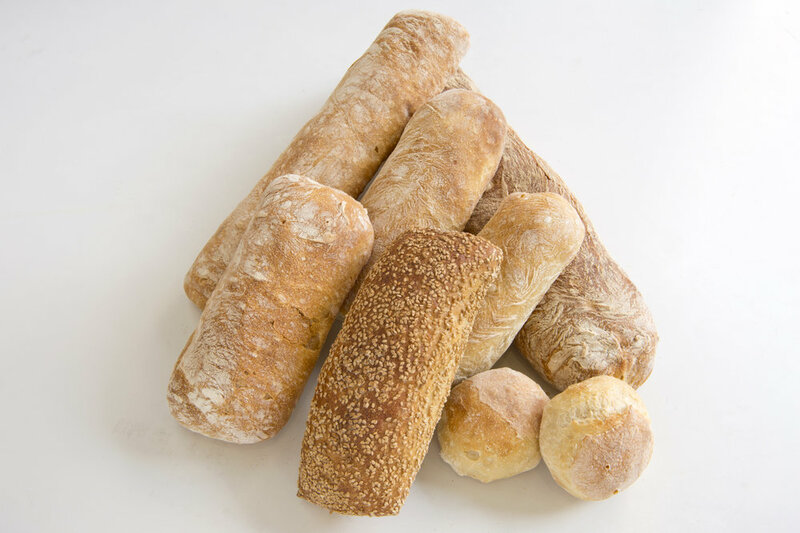 We provide bread to restaurants and caterers throughout Manhattan and Brooklyn! You can find our sourdough, ciabatta, focaccia and more at some of your favorite New York City restaurants. If you’re interested in becoming one of our wholesale customers, contact us at (646) 442-2386 7 days a week from 8 am to 5 pm, email us at orders@grandaisybakery.nyc or simply fill out our form below! I would like to receive Grandaisy Bakery promotions and know that I can unsubscribe at any time. Thank you for contacting our wholesale department! A member of our team will get back to you within the next business day.